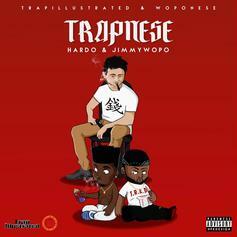 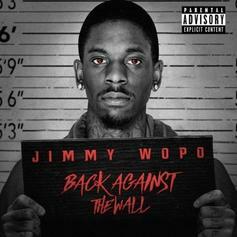 Pittsburgh young guns Hardo and Jimmy Wopo drop their new mixtape, "TRAPNESE," featuring Wiz Khalifa, 21 Savage, and Chevy Woods. 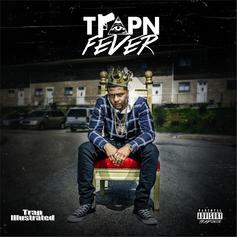 Hardo delivers his new mixtape "TrapNFever." 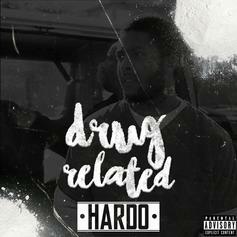 Download Hardo's "Drug Related" mixtape. 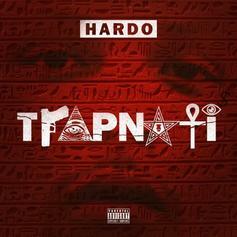 Hardo is prepping his "Trapnati" mixtape.